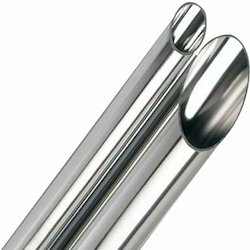 Pioneers in the industry, we offer stainless steel tube and ss 310 tubes from India. Schedules 5S, 10S, 20S, 40S, XS, 80S, 100S, 120S, 160S, XXS etc. 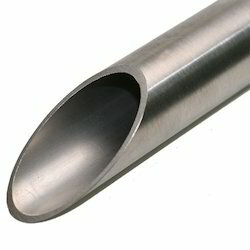 We have gained expertise in delivering a quality range of Stainless Steel Tube. Type Seamless/ ERW / Welded/ CDW. Form Round, Square, Rectangular, Coil, 'U' Shape, Pan Cake. We feel proud to introduce ourselves as the leading organization in this domain, engaged in presenting an excellent grade of SS 310 Tube.